Matrix Biolage Hydrasource 2-pc. Value Set - 23 oz. 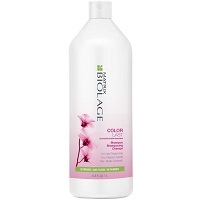 Matrix Biolage Volume Bloom 2-pc. Value Set - 27 oz. 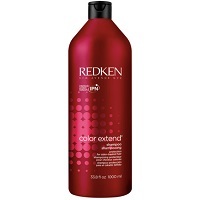 Rock Your Hair® Get a Lift Volumizing Spray - 10 oz. 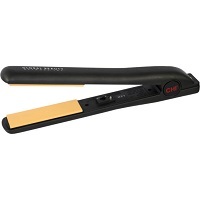 Save big on quality hair styling tools and hair styling products. We know taking care of your hair can get expensive, especially when you want to use high quality products. 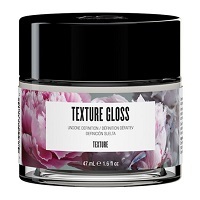 Your haircare does not have to suffer due to the price of your favorite products. Shop the JCPenney salon sale, and get your favorite styling products and tools at prices that won’t break the bank. 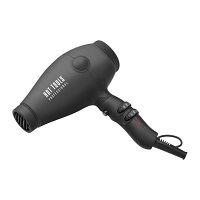 Save on shampoos, conditioners, hair sprays pomades, flat irons, hair dryers and more for the entire family.